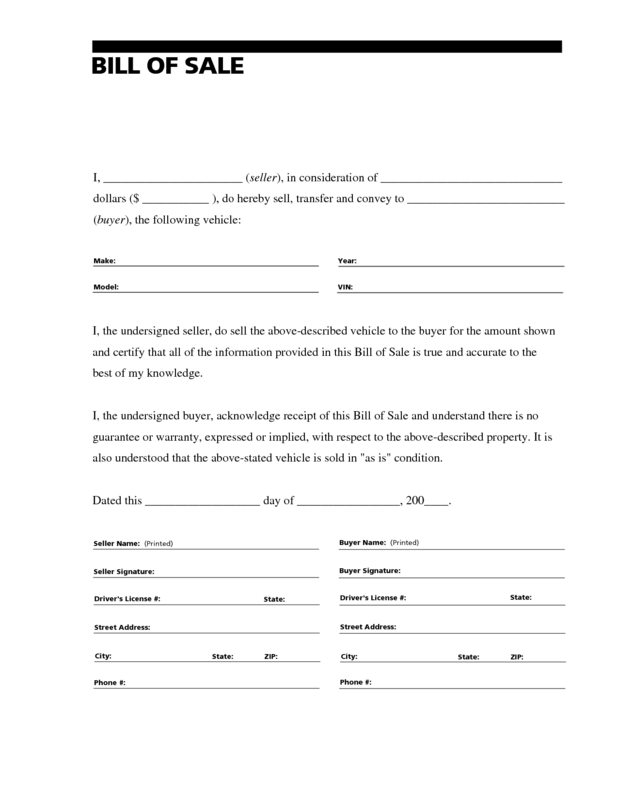 Printable Bill of sale is a legal document with purposes, it is used to confirm the thing like a car, boat and vehicles belong to you can say that you are an owner of particular things. this is used from many centuries when people use to buy or sell things like horses, goats, boats etc. this bill is used to secure your property. 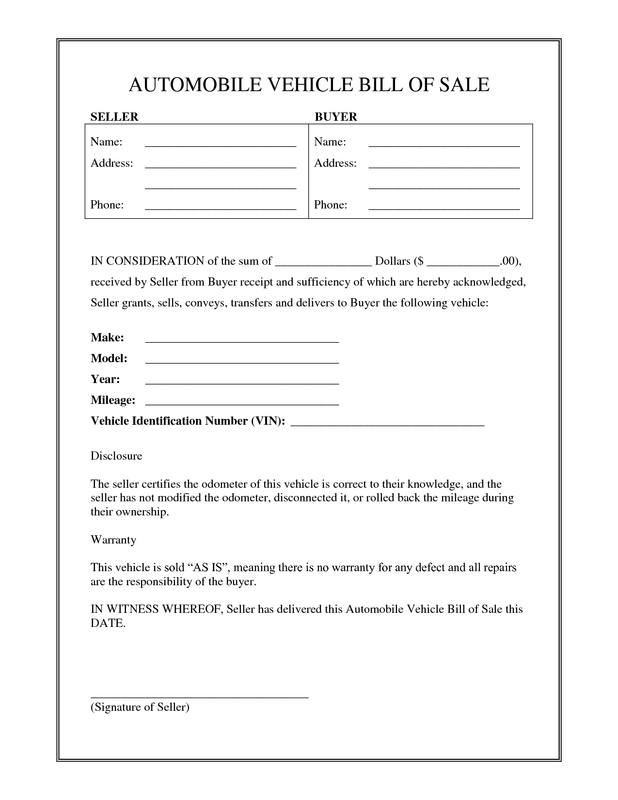 Bill of sale is a verification document in which the terms and condition is written about the items which we are going to sale.it consists basic information about the vehicle .bill of sale is required when anyone wants to sell their vehicle, it is used for security purpose like if anyone is going to sell their car then it works as a legal document for the buyer. It also helps to determine the sale tax paid by buyer. simply we can say that a bill of sale is a document which contains information buyer and sellers item and protect them from any kind of disputes regarding the item they sell or buy. this bill is not required in all states it varies from place to place. if we buy any car, it is very important for us to register about that car to state government. it is a registration process of our car. 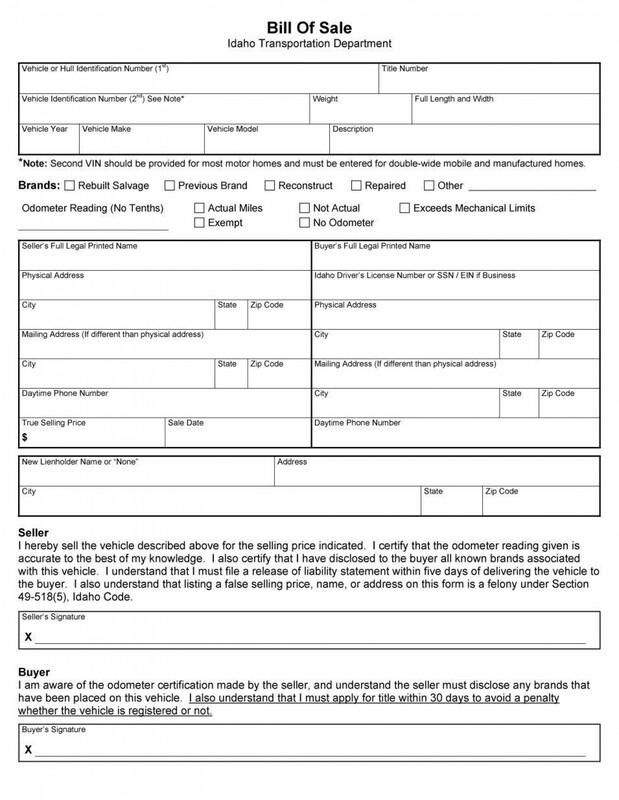 for this registration, we have to search about state motor vehicle department website and collect the information about the procedure to fill the registration form and collect some information about the state’s rule and regulation regarding bill of sale. Then we will check the things which require during the registration and check the whole process of form filling. this website is related to state government. most probably you will provide a form to fill on its official website but it doesn’t happen you could write this bill by yourself. Whole information of car which is being sold like model, size, colour, design etc. It also requires a vehicle identification number and license number. Name of the previous owner of the car. Any kind of agreement related to due dates for payment, late payment, interest rate. first, download a form from the website of state DMVs and transportation department and search for the vehicle’s bill form. it didn’t find the form on the website collect it from local DVM office, go there and ask them for the form. 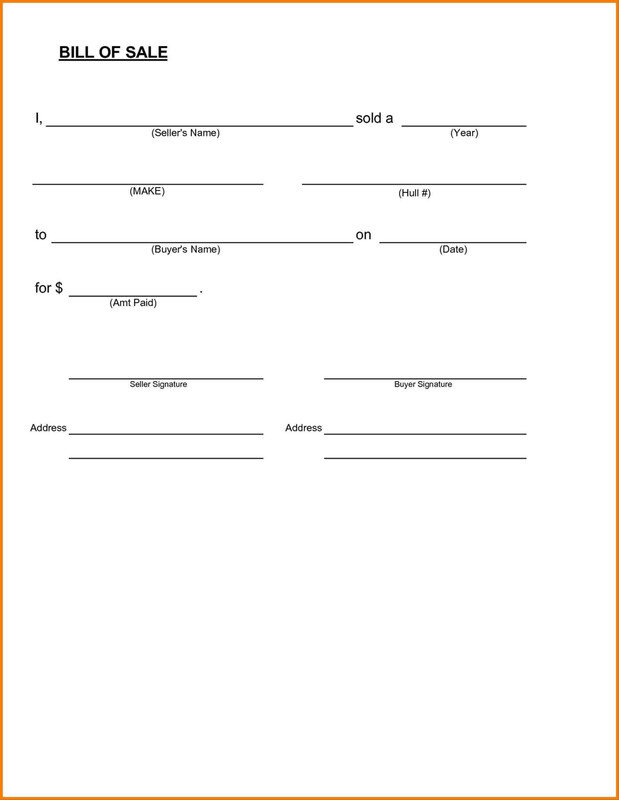 after collecting the form you have to fill all information required in the form related to vehicle, seller, buyer etc. go through form and fill out all the information properly and accurately. do not leave any column blank unless you are said to this. 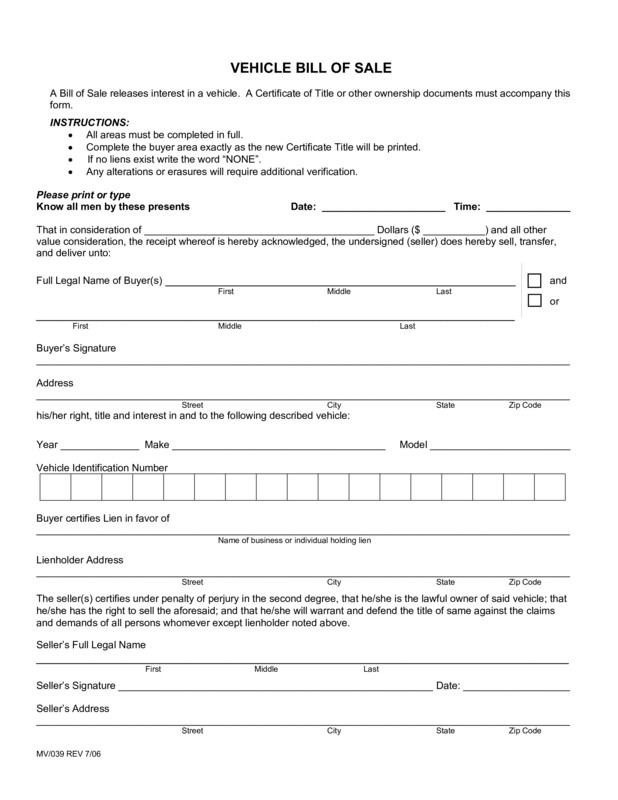 after completing this check whole information whether you write it accurately or not. you can use addendum if you want to add some additional information. 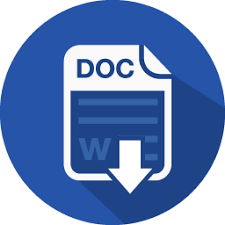 if you can’t able to write the whole information in the form which is provided, can use addendum for those information .some state use this addendum form. after all, these process sellers and buyer should sign the bill where their signature is required. generally, in most of the state, the seller uses to sign this bill but it might happen that both should have signed it. 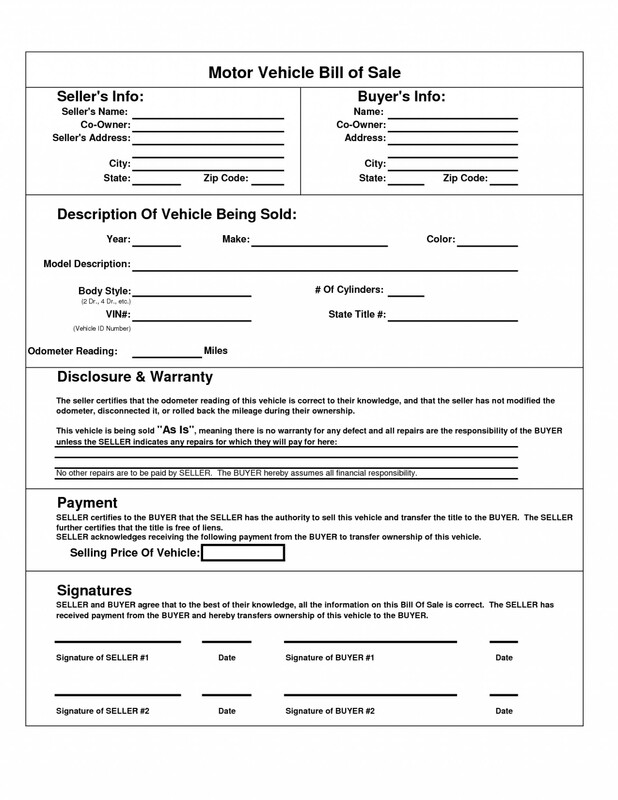 this bill is not a common document, it is used as evidence of the sale of the car. it is an official document which we submit to our state government. before submitting this bill of sale to DVM office, make two copies for further use one for the buyer and another for a seller. so for filing a bill for sale of the car is very important for us, and for this, we have to follow the steps which are written above.